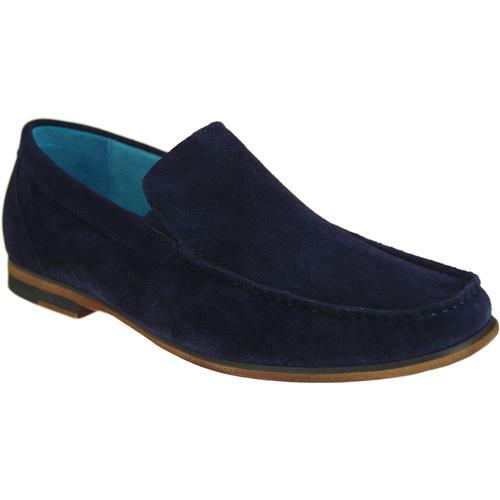 Classic Sixties Mod styled Mens Retro Tassel Loafers from Delicious Junction. Hi shine Black leather upper with leather sole and leather and textile inner lining. Classic Mod tassel detailing to apron with tasseled. Retro stitching detailing to upper. Chunky Retro outsole and block heel. Brilliant Mod class and a Retro Classic. Mens Mod Tassel Loafers by Delicious Junction. 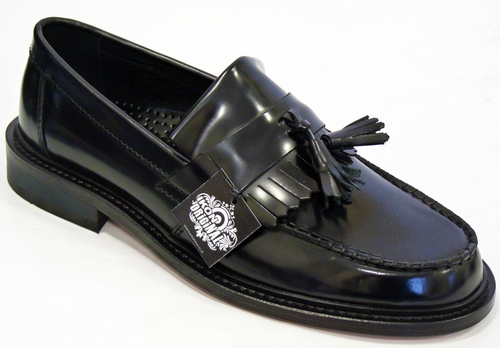 'RUDEBOY' RETRO MOD MENS CLASSIC TASSEL LOAFERS BY DELICIOUS JUNCTION - Delicious Junction Mens Black Tassel Loafers. Black Hi Shine leather upper with leather/textile lining and leather sole. Slip on. Tassels to apron of shoe. Composition: Leather upper, Leather sole. 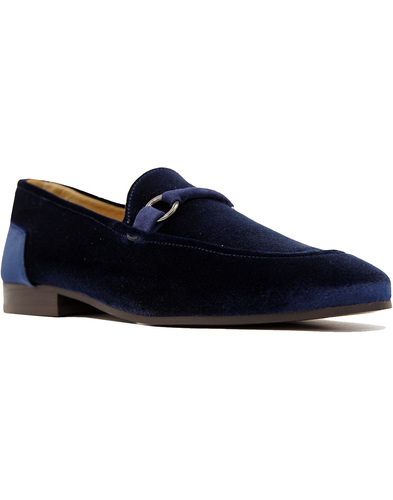 SKU: 'RUDEBOY' Delicious Junction Tassel Loafers. 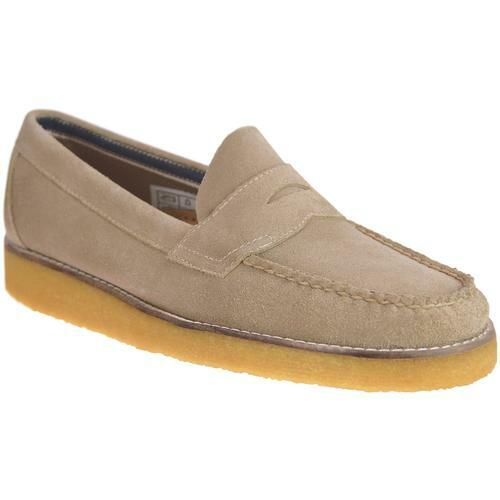 'Rudeboy' Delicious Junction Mens Retro Mod Tassel Loafers.